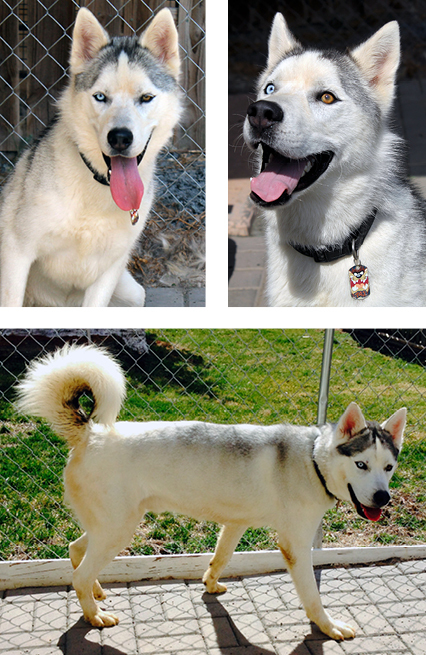 Rocco is an energetic, magnificent young boy with a sparkling personality that makes him shine. Rocco loves to run around the yard chasing a ball or playing tag with people. Rocco is very treat motivated and will need a family that can continue using treats and training to help him on good doggie skills and manners. Do you have questions about Rocco? Send an email.